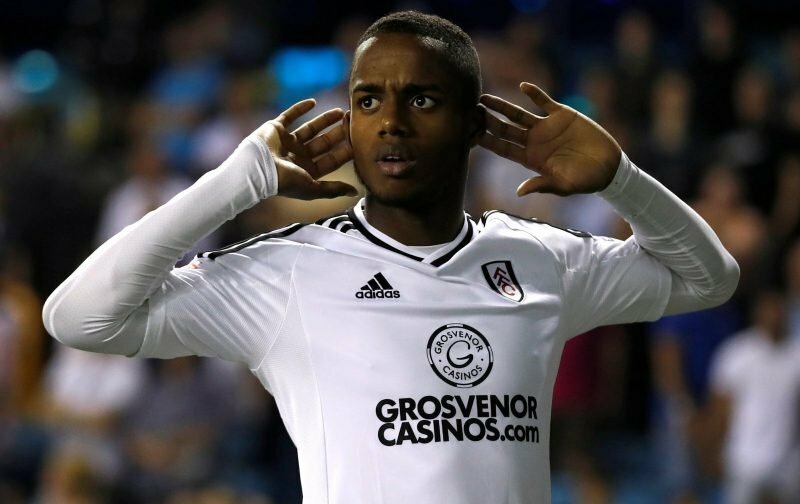 At Wembley, next Saturday, in the Championship Play-Off Final, we’re hoping that Ryan Sessegnon can play an influential role in ensuring the club makes that enormous leap up from the Championship to the Premier League. It has, whatever the outcome of the big fixture next Saturday, been a sensational season for the youngster who turned 18 yesterday. Playing down the left flank, either as a left-back or a left-sided attacking midfielder, Ryan has attracted the attention of several leading clubs, with the likes of Tottenham Hotspur and Manchester United being just two names coming to the forefront, as reported by, Talksport. ??? ?️ @RyanSessegnon knows what it means to play at @wembleystadium ???? Is it defined in the stars that, come next Saturday, the most talented teenager this country has produced for a long time will be lauded as the man-of-the-match as Fulham march on towards the Premier League?